"For me, these three wonderful recommendations represent the essence of Foyles—a belief in the importance of storytelling, a love of literary adventure, and a commitment to the power of knowledge." Three books, across three broad categories, which stood out amid a year of stellar publishing; a year of big names, big prizes, surprise hits, and brand new things. Three books our staff read and loved, recommended passionately instore and online, and voted for when we put out the call. Three books that for us helped define a year of great bookselling. 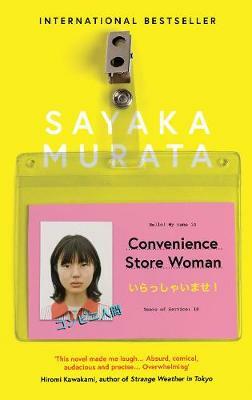 A quirky, darkly funny Japanese novel that was a super-hit for our customers and staff. A searing and personal story of how a colonial past led to a present rife with inequality. 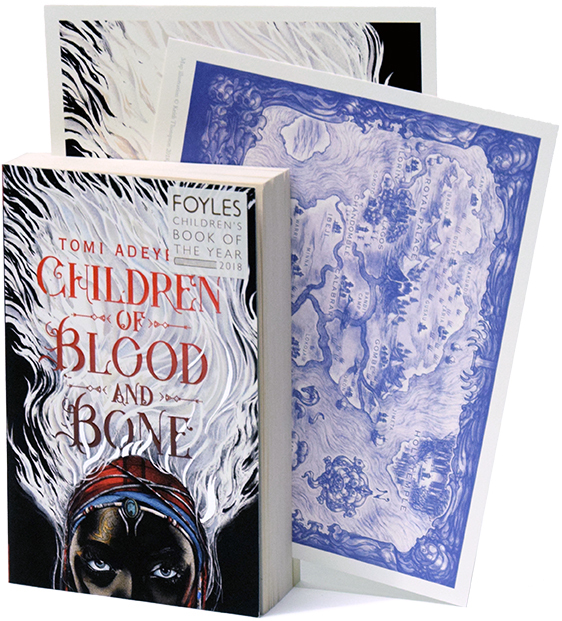 And a rich and immersive fantasy debut inspired by West African mythology. "Offbeat and quirky, this gem of a novel is a treasure to anyone who has ever felt a little odd! Sayaka Murata manages to balance light humour with a quiet poignancy and I urge you—if you’ve ever felt the burden of expectation, or just found the world around you a bit strange sometimes—to pick up this book! You won’t be disappointed." 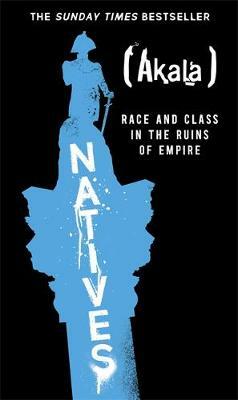 "Natives is an urgent, profound and accessible book. 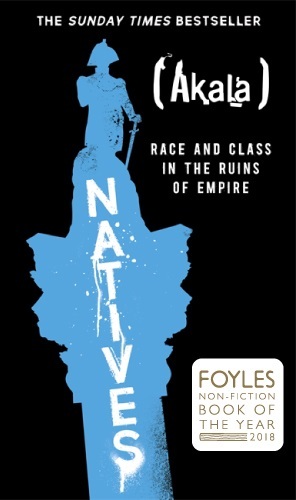 Akala weaves the elements of this wide-ranging book into an engaging, angry, and often funny account that should be pressed into everyone’s hands: a personal story, compellingly told, and a devastating analysis of race and class prejudice in our society. Akala is a incredible writer, and this is an important book." "A completely enthralling debut novel, and prescient clarion call for the resistance to blind authority and the oppression of freedoms. Adeyemi conjures up the rich and complex world of Orïsha with unusually lucid language and writing that’s unwavering in its imagery. 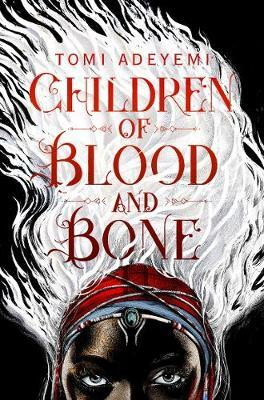 The burgeoning friendship between main characters, Amari and Zélie, lifts the novel to unexpected heights, and will stick long in the mind of any reader."